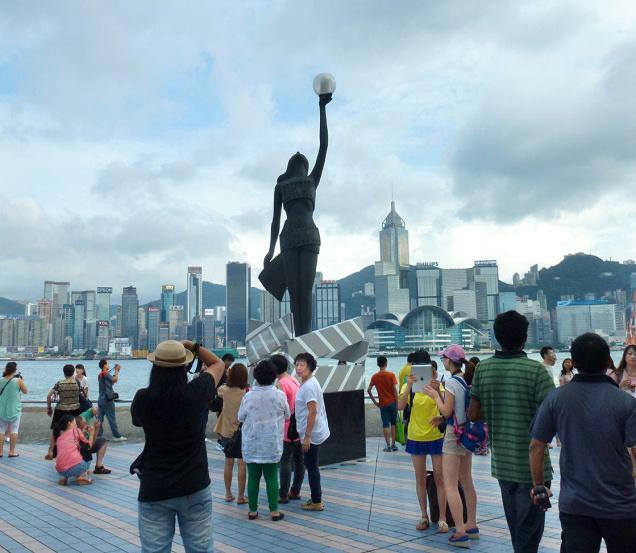 Half day Hong Kong CityTour. After Breakfast.There will be a morning half day Hong Kong Island Tour.Taking you to the important places like Mid-level of Victoria Peak, Aberdeen Fishing Village - sampan ride is optional,Repluse Bay, Jewellery Factory and Factory Outlet.Overnight at hotel. After Breakfast.Full day Macau city tour with Chinese / Western set lunch.Taking you to the most popular places like Ruins of St Pauls, Status of Kuniam, Border Barier Gate, Penha Hil, Ama Temple handicraft & Souvenir Shop.